A superb holding of c. 18.65 acres of prime arable lands. The lands are all laid out in one division. 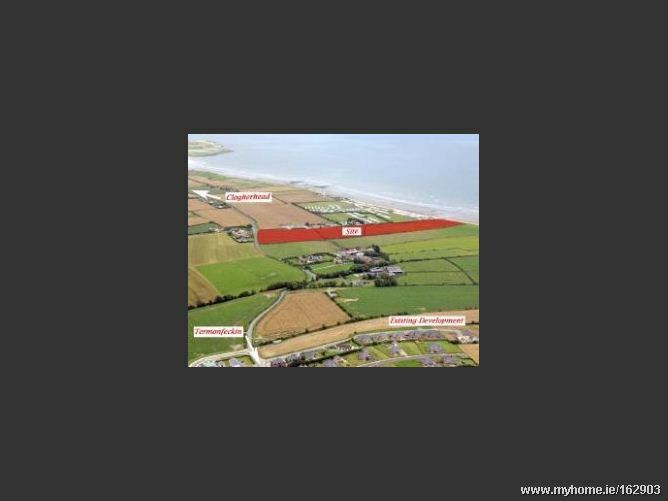 They have c. 400 metres road frontage onto the main Dublin/Belfast road. Viewing of this exceptional holding is highly recommenced. 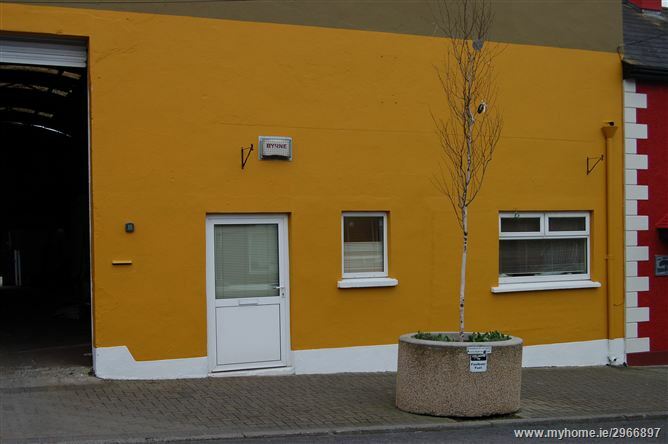 An excellent Retail / Office yunit located in centre of Clogherhead village. The unit extends to c. 570 sq.ft. i.e. 53 sq. metres, and is suitable for a wide variety of uses.